A fantastic design t-shirt from Europe. With Europe written on top and a beautiful bird in flight. 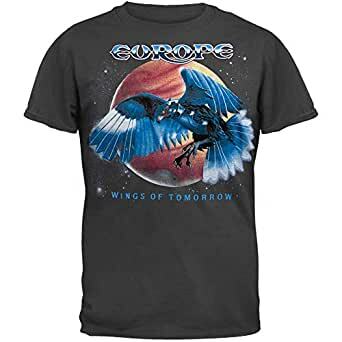 This Wings of Tomorrow t-shirt is a very unique design. A great way to show your own style while showing your a Europe fan.